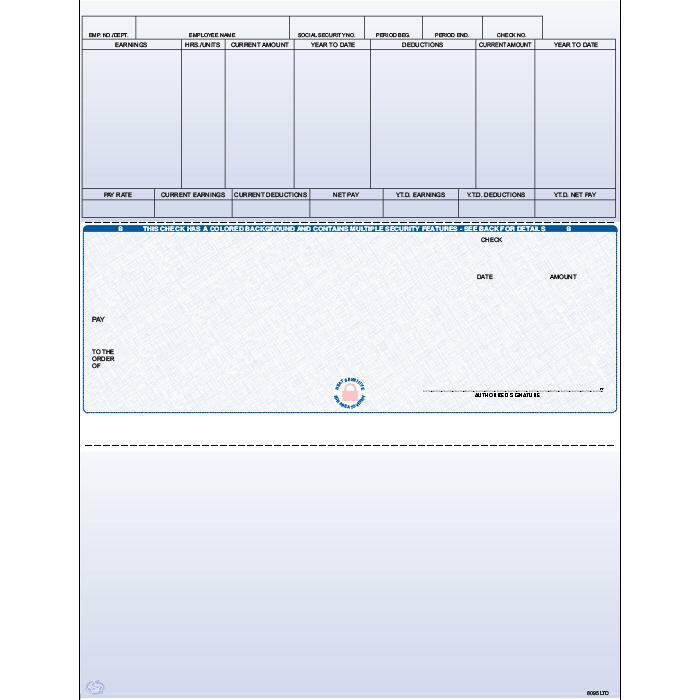 We offer an extensive line of software compatible checks and forms. 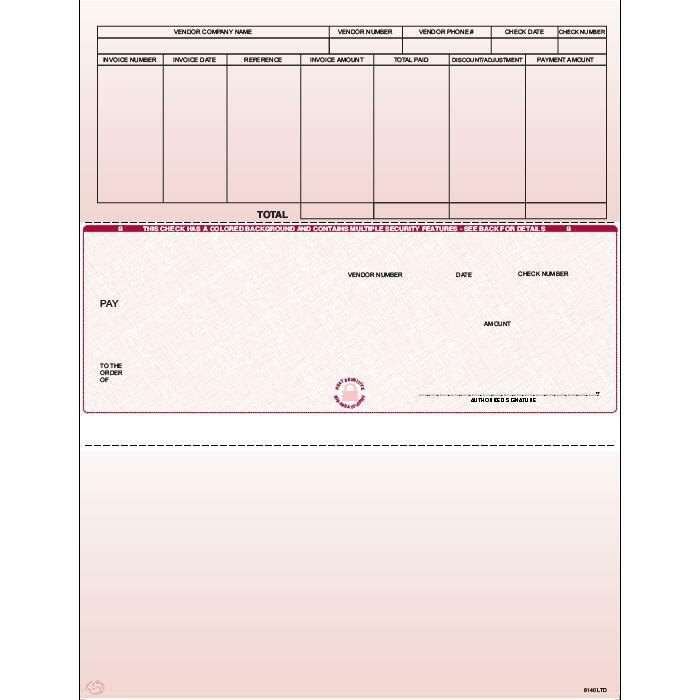 Our products ensure that you receive the most secure documents in the industry. 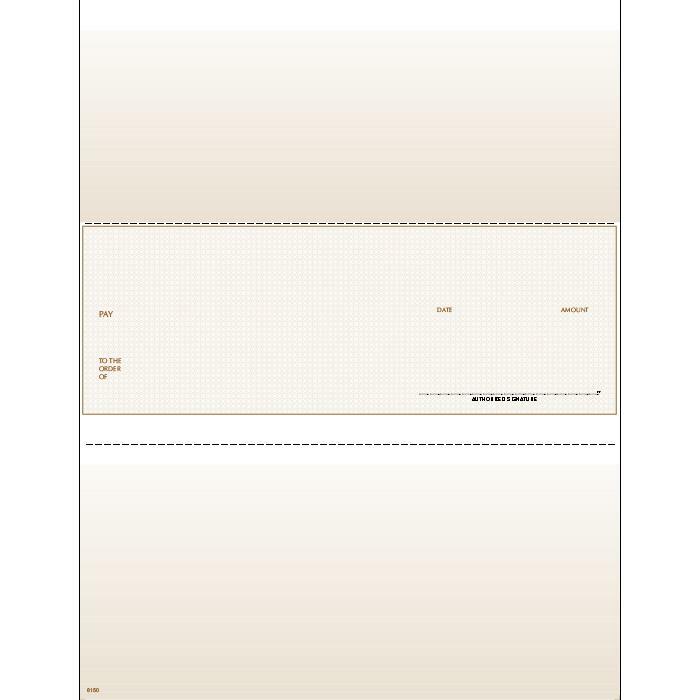 We offer an extensive library of preset formats and offers hundreds of design options to fit your specific needs. 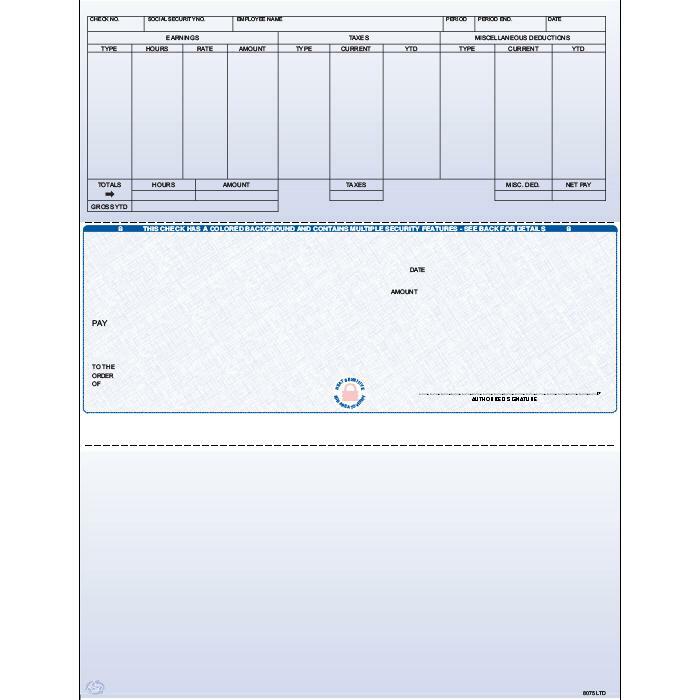 FormSourceSM Limited is for the cost-conscious customer and allows for a professional image while maintaining the required printed and paper security features to deter fraud. 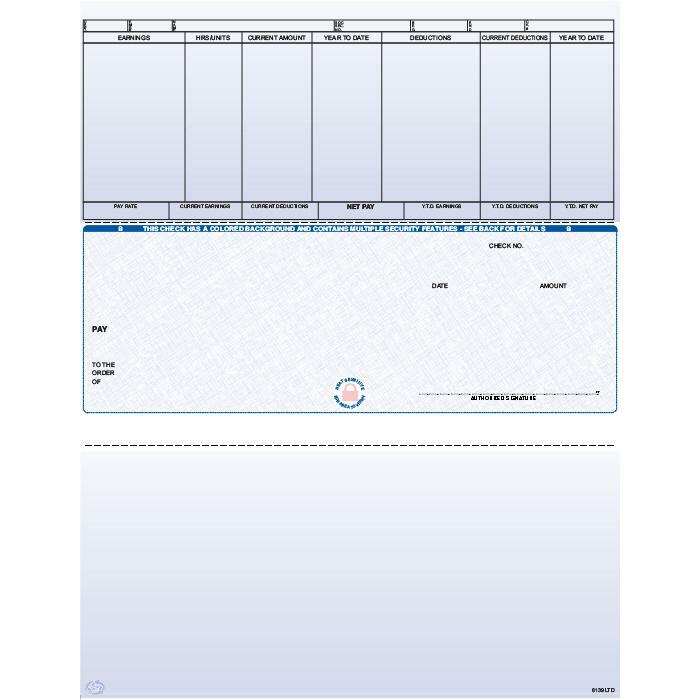 We have selected the most popular checks in each software package. 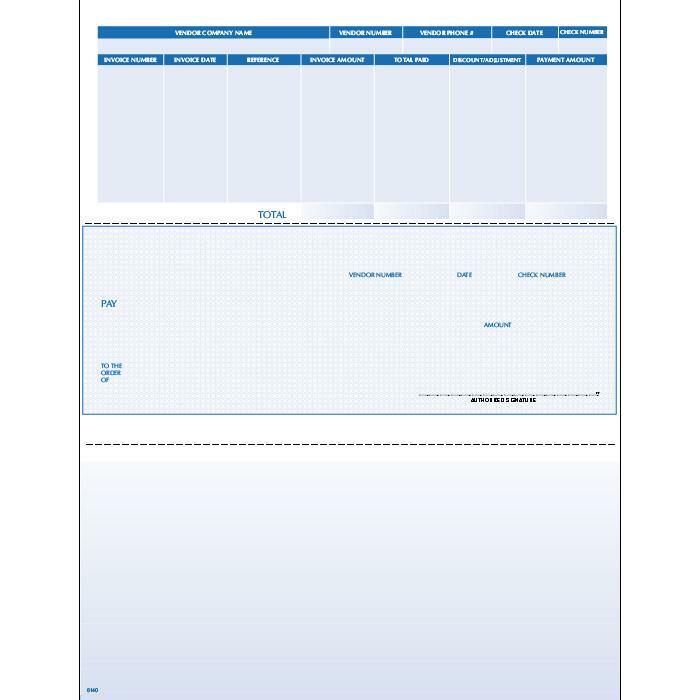 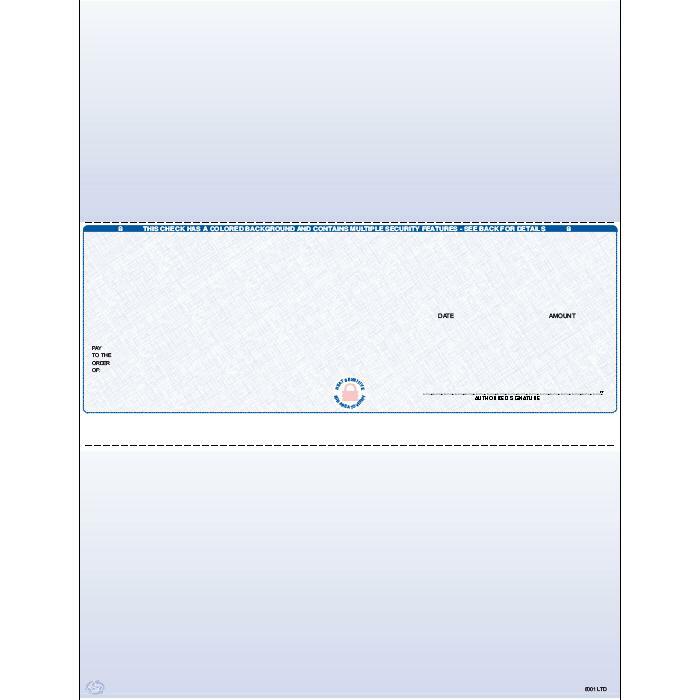 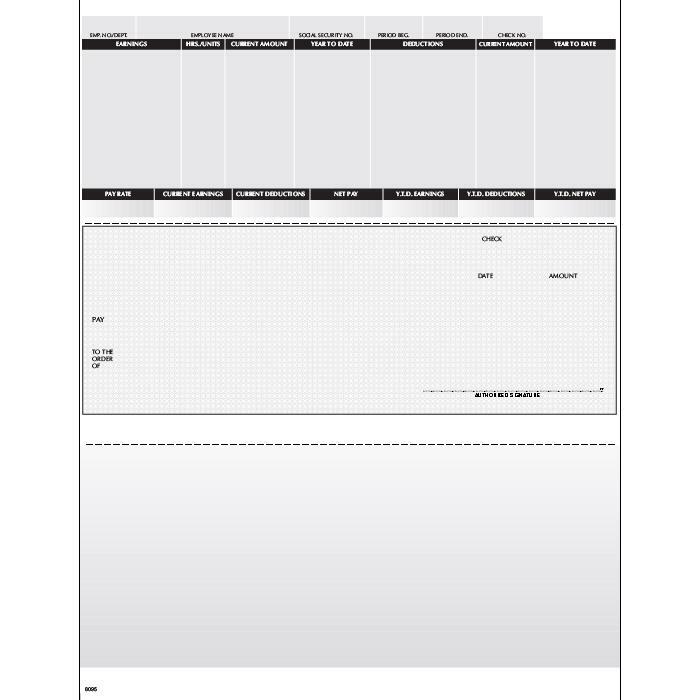 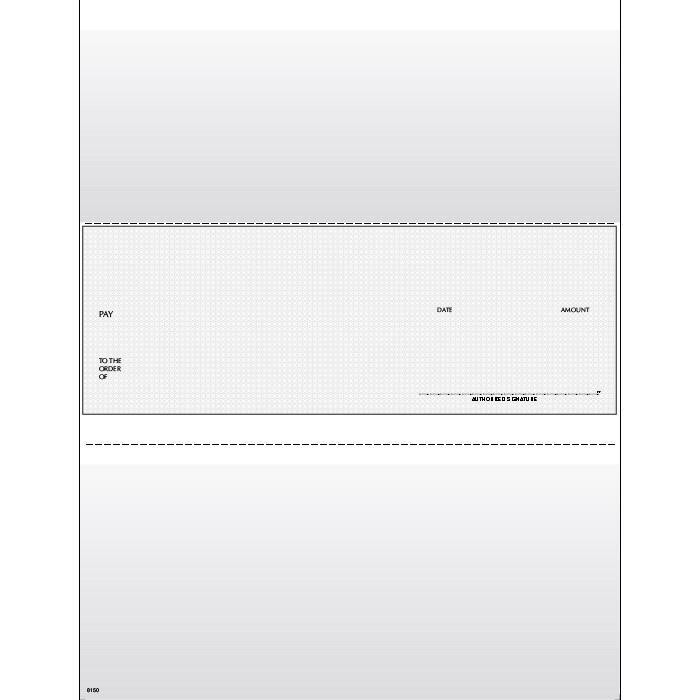 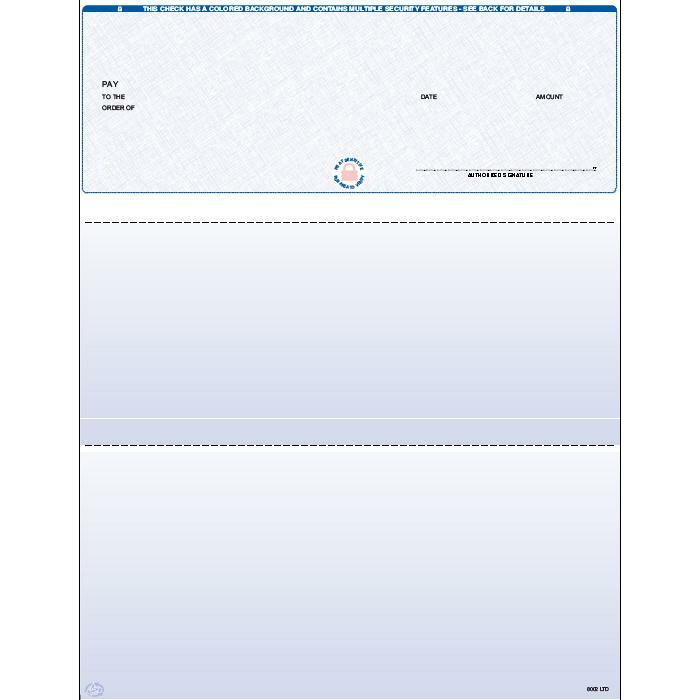 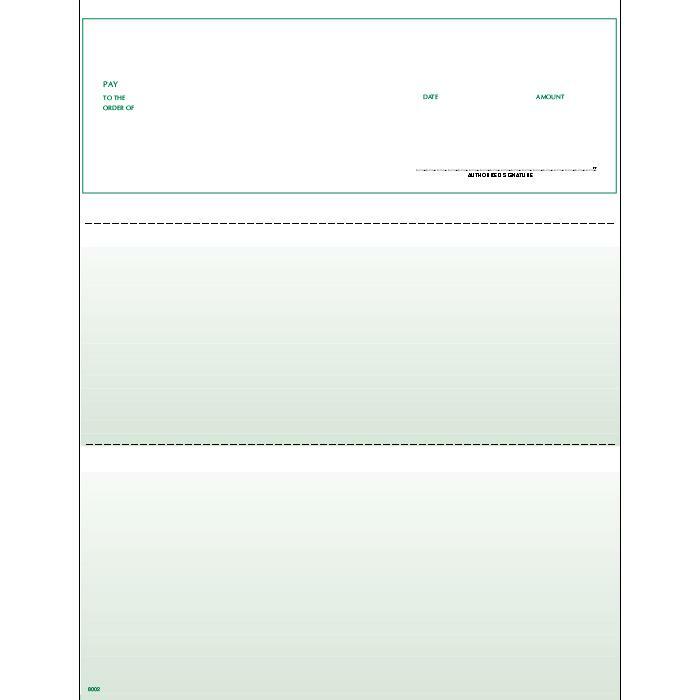 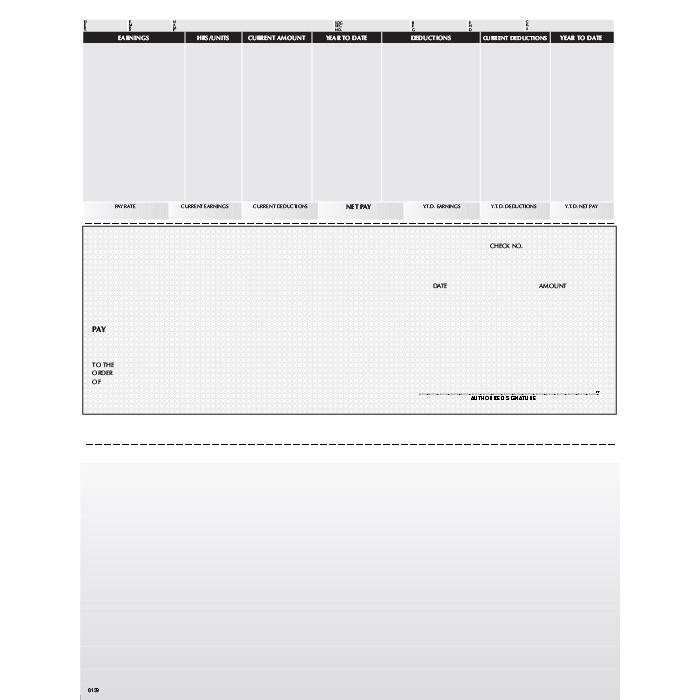 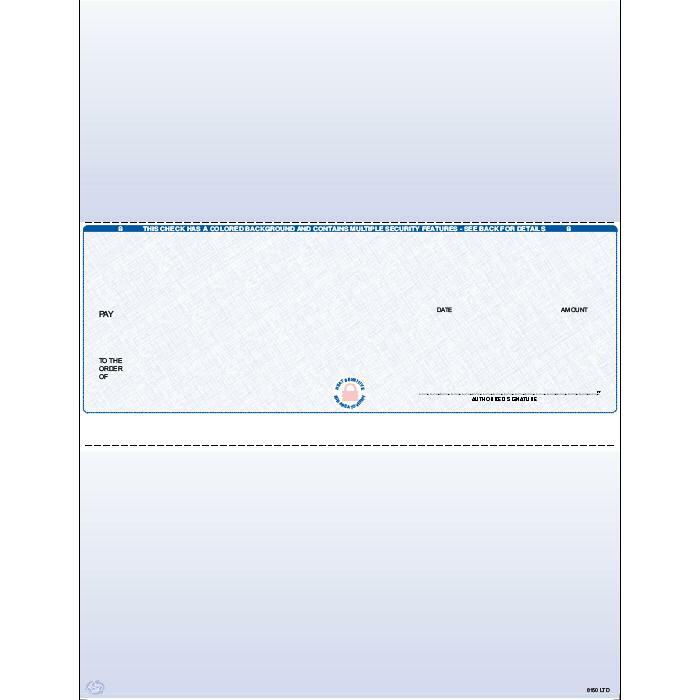 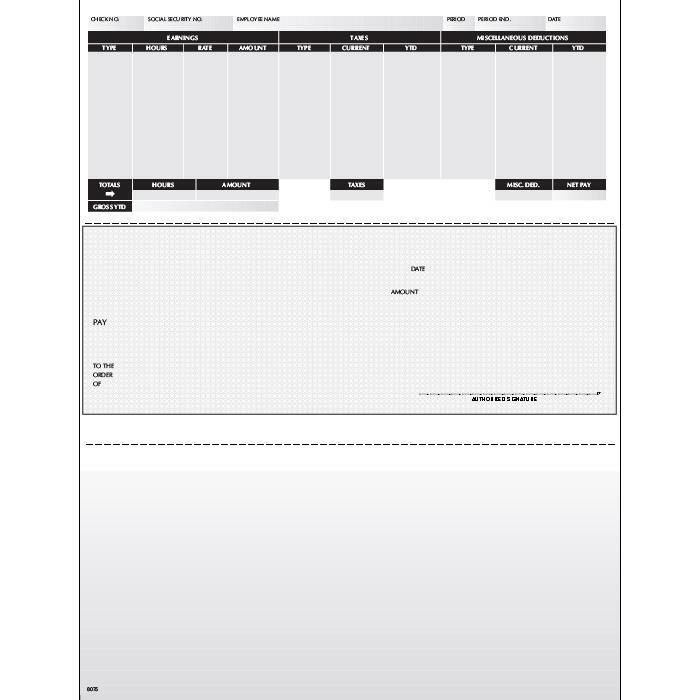 If you need a check that is not shown here, please request a price quote.